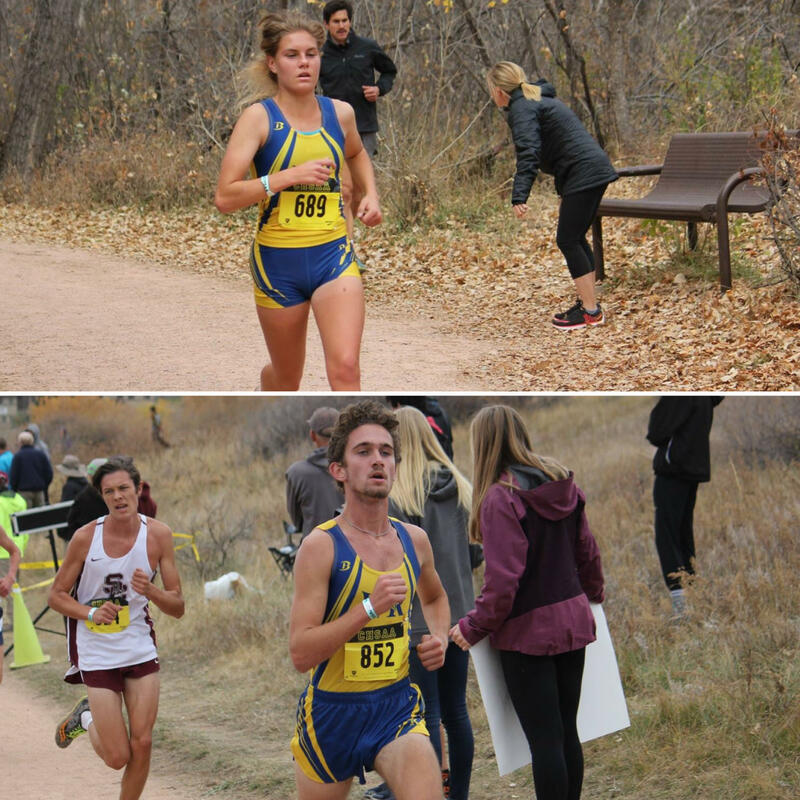 Following extremely successful races in the Regional Cross Country Meet on Oct. 19, senior Drew Seidel took first place, and junior Tiya Chamberlin took second place, qualifying themselves for the Colorado Cross Country State Championship. For both Farmers, it was their second time appearing in the State Championship. Chamberlin, who was expected to be a top competitor in the State Championship took a slight backstep, finishing 12th and being diagnosed with the stomach flu all in the same day. Finishing 12th and qualifying for 2nd team All State honors, Chamberlin was grateful for her achievements, but seemed struck on not getting the performance out of herself that she was expecting. Along with Seidel, Chamberlin will also be attending regionals after her performance in the state championship. Like previously mentioned, both runners have a set plan that they bring into each and every race. Chamberlin explained that she will be studying the girls from other states so that she can effectively execute her plan. In the words of both runners, Chamberlin and Seidel believe that the state championship was a very successful race for them. They look to take this performance and use it to fuel them in their next race to perform even better.